Seriously? How cute is this Vaseline jar?! If you know, me you know I have petroleum lip gelly in all every aspect of my life, my car, my pockets, my desk, by my bed, etc. I'm a huge fan and I think it's a beauty necessity! 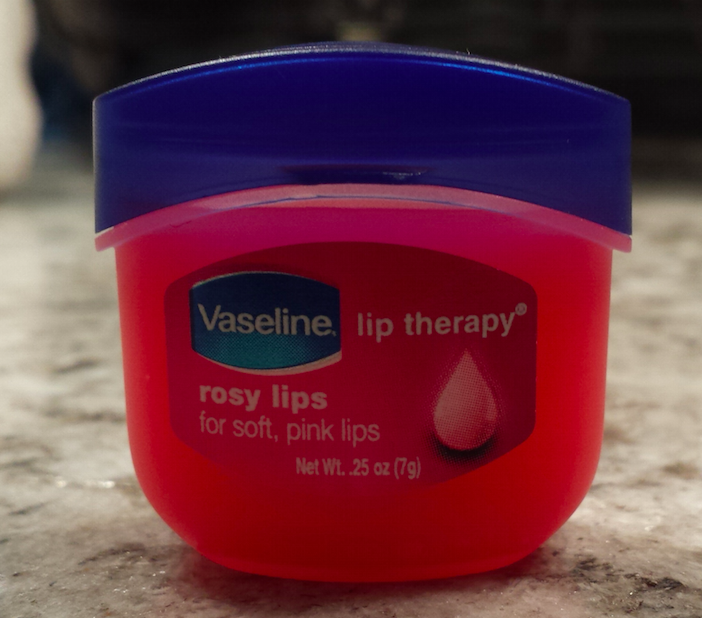 To celebrate this Mother's Day, Vaseline is giving away 100 of these bling-ed out jars! Here's how to win: Log on to www.VaselineLipTherapy.com on 5/10 at 1PM ET for a one-day flash giveaway of the special Swarovski jars. They only have 100, and anticipate they’ll go fast!